Still remember the movie Titanic? 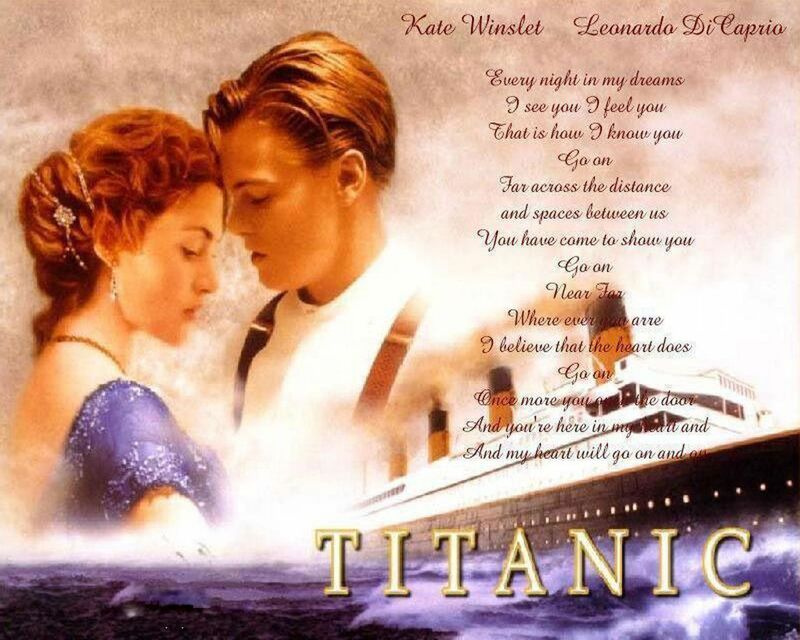 The epic storytelling of how the RMS Titanic sank in North Atlantic who featured the love story of Jack and Rose captured the heart of many viewers. The RMS Titanic, which carried 2,227 passengers, sank as it journeyed from England to New York City in 1912, killing 1,517 people. We all know the story of the Titanic, the grandest ship in the world. It was the largest passenger ship, setting sail across the Atlantic in April 1912 from England to New York. Over the years, we were fascinated by the idea of the Titanic hitting the iceberg causing it to sank in 1912. Forget the iceberg, human error was the real cause behind the sinking of the Titanic. 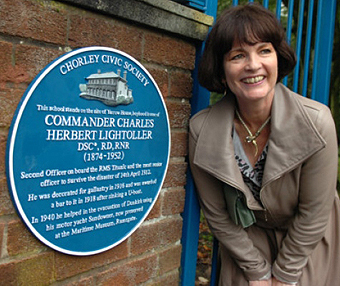 This surprising claim comes from the granddaughter of the ocean liner’s second officer, Charles Lightoller. 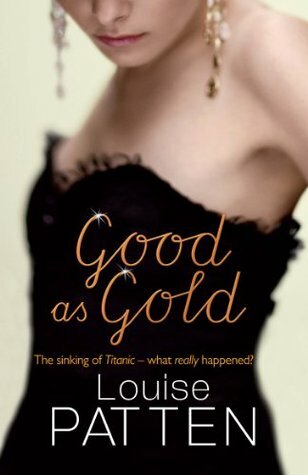 Patten spilled the beans on the long-held family secret in advance of the release of her book, “Good as Gold,” which is not about the Titanic but weaves in elements of the incident as she remembers it. 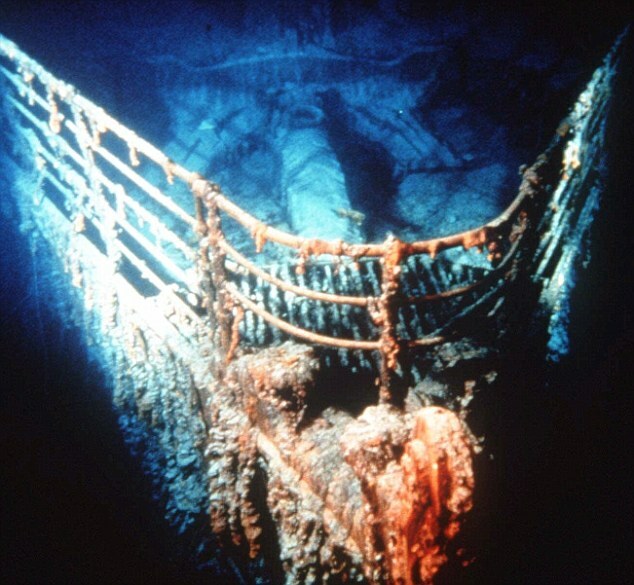 “The real reason why Titanic hit the iceberg, which has never come to light before, is because he turned the wheel the wrong way,” Patten said. 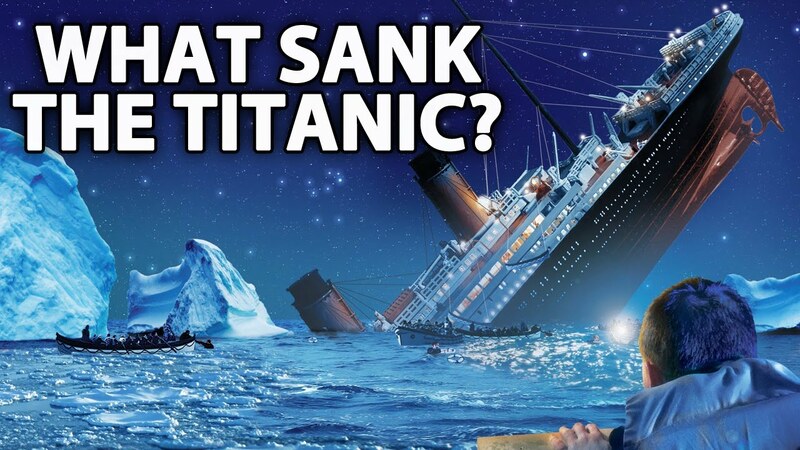 Then all hell broke loose as the ship started to sink: It broke in half, there weren’t enough lifeboats, women and children went first, lower tiers were stranded, Rose let Jack drown even though there was clearly enough room on that piece of wood and the band played on to their freezing deaths. Patten said her grandfather, the most senior officer to survive the sinking, covered up the error for fear it could ruin White Star Line, the company that own the ship, as well as the reputations of his fellow sailors. 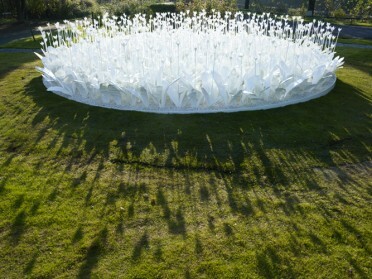 Lightoller, however, was not present when the error occurred, Patten noted. He heard of it during a meeting afterwards. After the Titanic struck the iceberg, she said, her grandfather believed the mighty vessel sank faster than it should have because J. Bruce Ismay, chairman of White Star Line, pressured the ship’s captain to keep sailing. Recently one experts have claimed that the shipwreck might be due to enormous fire on board. Journalist Senan Molony, an Irish journalist, spent over 30 years of research about the tragic of Titanic; he collected different photographs of the so-called “unsinkable ship” to gather evidence of what might be the real cause of this disaster. 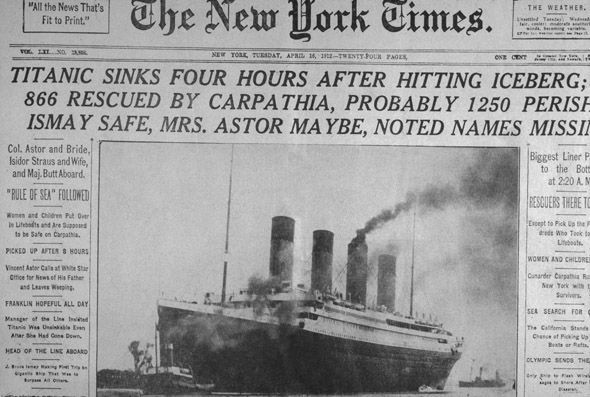 Molony believes that it was actually a fire that caused the Titanic to sink. According to Molony, there was a fire in the ship’s hull that had been burning for three weeks without anyone noticing, somehow, I guess, sure. Molony devised this idea by researching photos of the ship when it was docked before leaving for America. He believes he sees really long black marks on the ship right about where the iceberg hit. So according to this theory, it was a combination of a long-burning fire and the iceberg that caused the Titanic to sink. Basically, the fire made that part of the ship weak, so when it hit the iceberg, it immediately fell apart. We are looking at the exact area where the iceberg stuck, and we appear to have a weakness or damage to the hull in that specific place, before she even left Belfast. He went full-on conspiracy theory with this idea. Molony believes that some crew members knew about the fire but kept it hidden from passengers, like by turning the ship around when it was in the dock so no one could see the fire marks making the ship ugly. Nobody has investigated these marks before. It totally changes the narrative. We have metallurgy experts telling us that when you get that level of temperature against steel it makes it brittle, and reduces its strength by up to 75 percent. Jack totally could’ve fit on the damn wood.